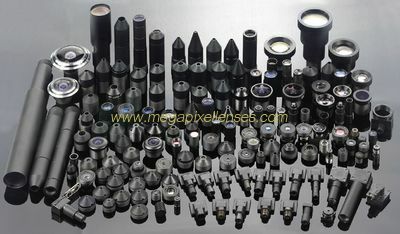 Factory Tour - CCOM Electronics Technology Co., Ltd.
Any lens you need we could source, design and manufacture for you. 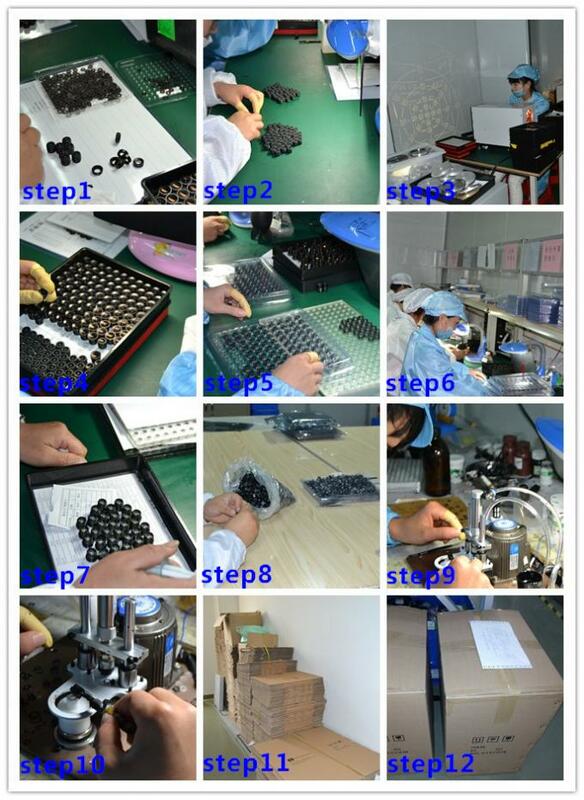 Welcome your inquiries and orders! 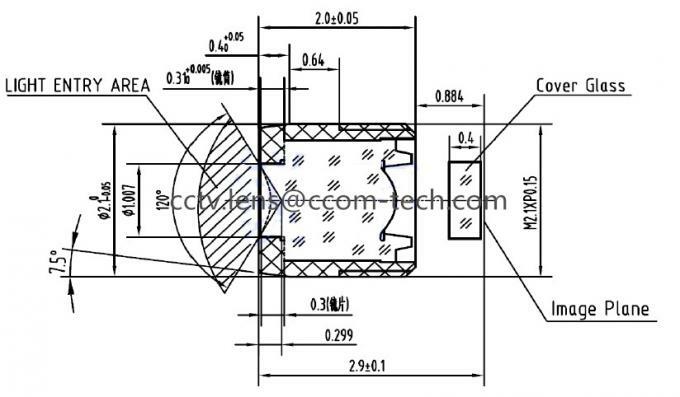 We Support OEM/ODM services! 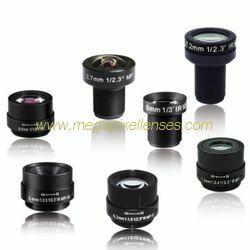 We even can design medical objective lenses or mobile lenses for you. 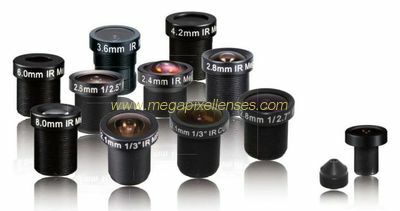 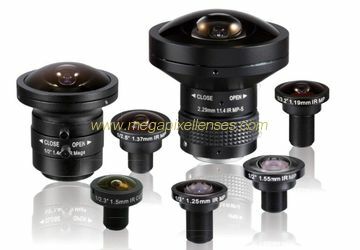 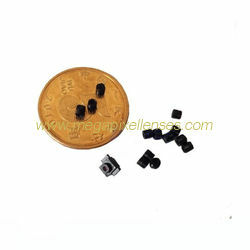 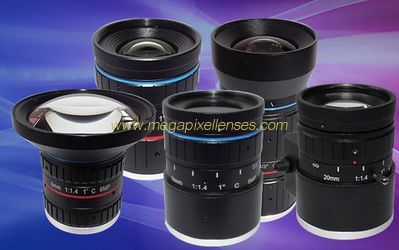 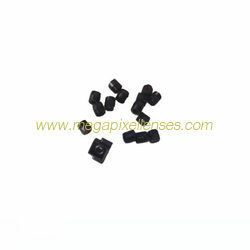 PS: special lens designed for 1/18" OV6920/OV6922 sensor. 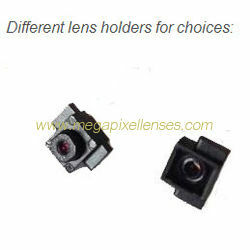 Lens holders are available to design for you.